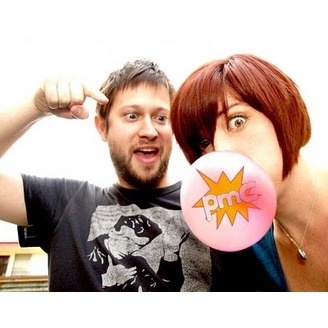 Pop My Culture is a weekly-ish podcast hosted by comedic actors and improvisers Cole Stratton and Vanessa Ragland. Join these two entertainment nerds and their special guests as they discuss movies, music, television, celebrity gossip, etc. without all those pesky “serious” topics like politics, religion and the environment. I mean, you can tune into Fresh Air for that. We’ll just tackle the trivial watercooler stuff, ok? Cole and Vanessa say goodbye after six wonderful years with this final Pop My Culture episode, live from the 16th Annual SF Sketchfest presented by Audible. Join them and special guests Paul F. Tompkins ("Spontaneanation"), Samm Levine ("Freaks and Geeks") and Rhett Miller (The Old 97's) as they discuss the best and worst moments of 2016 and answer one final pissed-off wizard question. Our thanks to Nerdist for giving us a home and all of you for listening over the years!